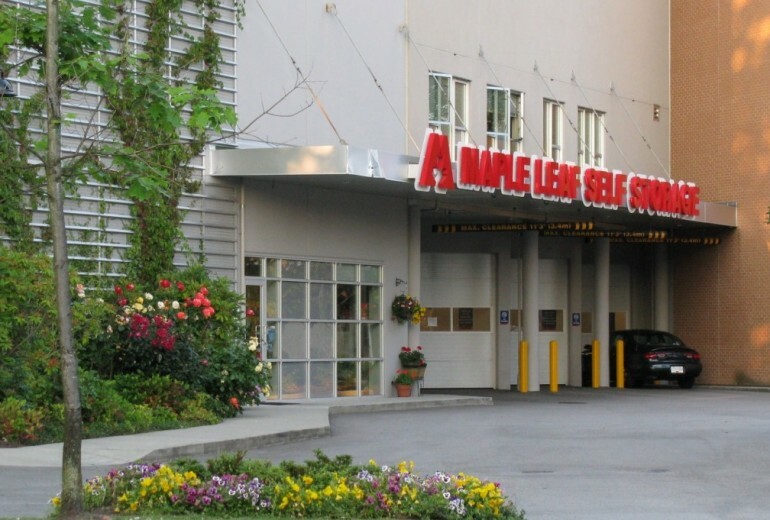 With 24-hour digital video security, a wide variety of unit sizes and eight covered loading bays, our modern and spacious Maple Leaf Capilano self storage location is the perfect place to store your valuable belongings. 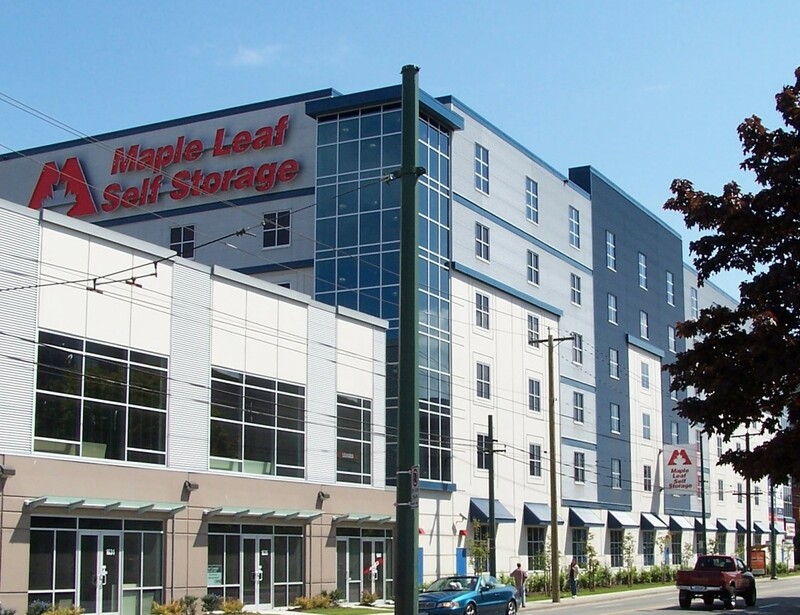 Conveniently located just off Marine Drive and Capilano Road in North Vancouver, on Curling Road, our brand new North Vancouver storage facility is located within the new Capilano Residences development. 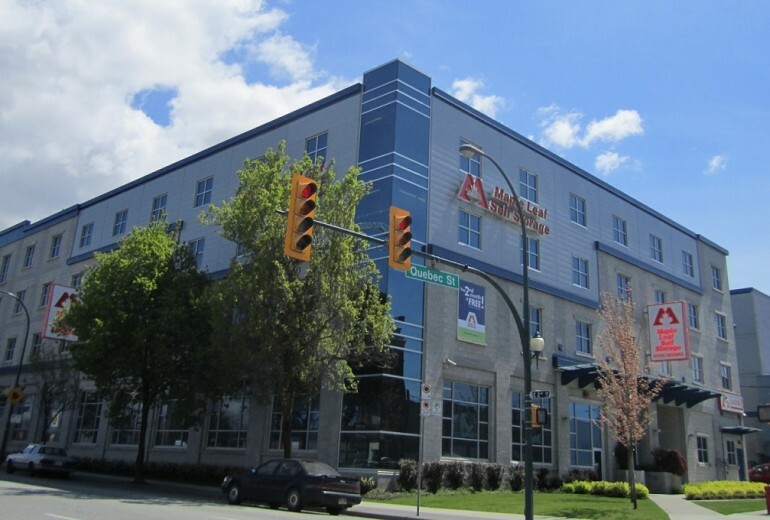 The facility is walking distance from Staples and Steve Nash Fitness World and behind the old Earls Restaurant. You can easily visit your unit on your way to and from home, work or clients. 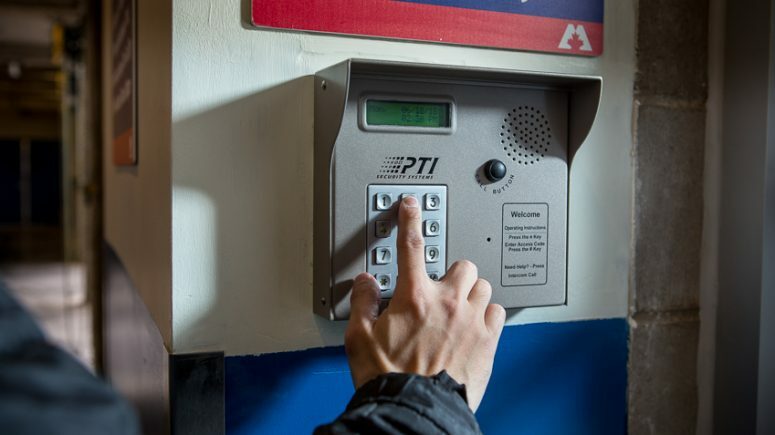 This bright, state-of-the-art facility features individually-alarmed units, a resident manager and other security features so you’ll enjoy ultimate peace of mind. Your movers will love the central loading bays, spacious loading areas and extra wide hallways. We have designed the facility to be on one level, and have provided many moving dollies, so moving in and out is a breeze. We have also added little touches like music in the hallways. Our goal is to help customers solve storage challenges. 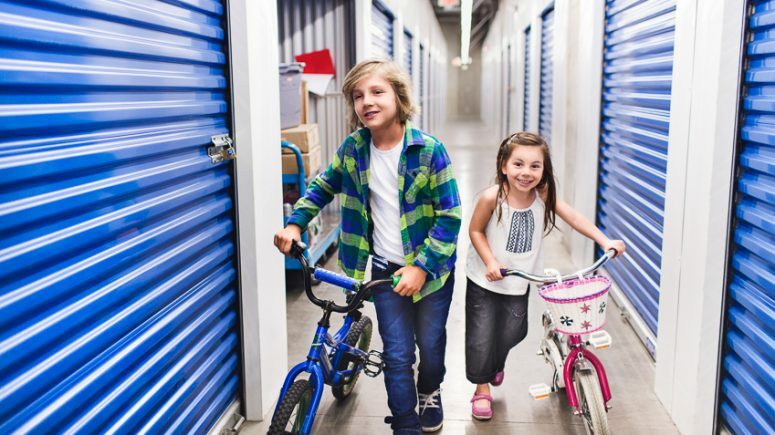 Whether you are North Shore business looking for warehouse space or record storage, or a local wishing you had more room in your home, we can definitely help. We have well-established relationships with reputable movers and professionals from our referral network. Our store also carries a large selection of moving and packing supplies to save you time. 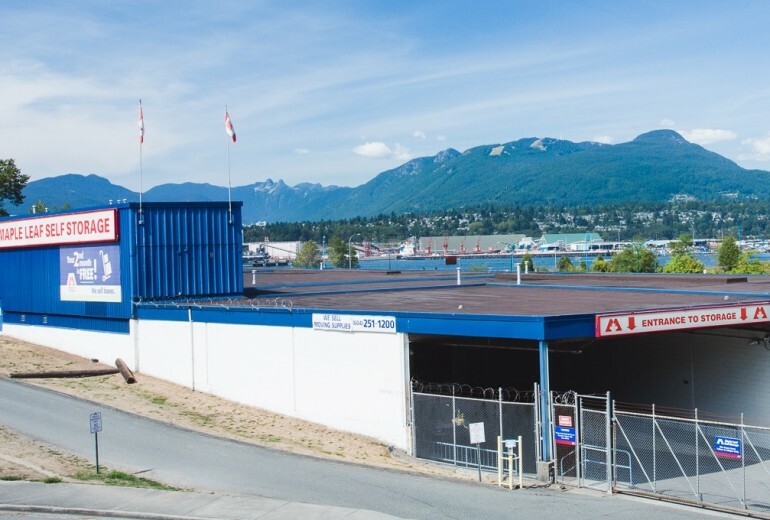 We would love to help you find your ideal storage solution at our brand new Capilano storage facility. We’re opening in Summer 2019 and would be pleased to answer any questions that you have. Please connect with us by clicking the button below or giving us a call! Stay tuned for upcoming promotions and offers.